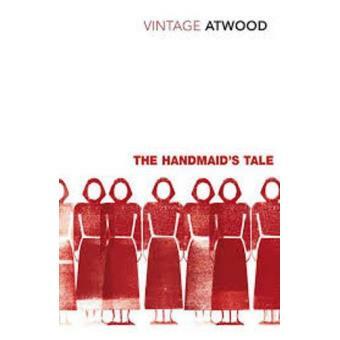 The Republic of Gilead offers Offred only one function - to breed. If she deviates, she will be killed. But even an oppressive state cannot obliterate desire - neither Offred's nor that of the two men on which her future hangs.